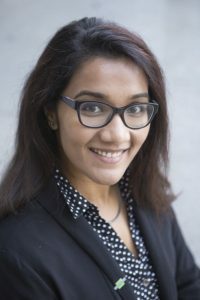 Esha received her PhD in Cellular and Molecular Biology and a graduate certificate in Science, Technology, and Public Policy from the University of Michigan, and a BS and MEng in Bioengineering at Cornell University. 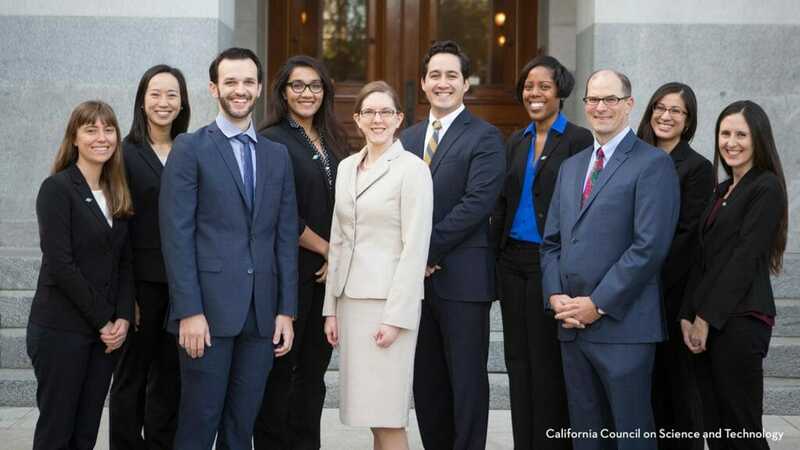 She subsequently served as the Communication Director for Assemblymember Medina. Esha is currently a AAAS Science & Technology Policy Fellow with the U.S. Department of Defense in Washington DC.